Sandy considered this talk to be his quintessential work and we are sure you will agree. He recounts the remarkable confluences of people that lead up to Bill W. & Dr. Bob first meeting in Akron and tells little known stories from early AA history and along the way. Did you know that during the first Canadian convention in Montreal the nearby Seagram’s Distillery flew its flags at half-mast, or how the Serenity Prayer came into use with AA? 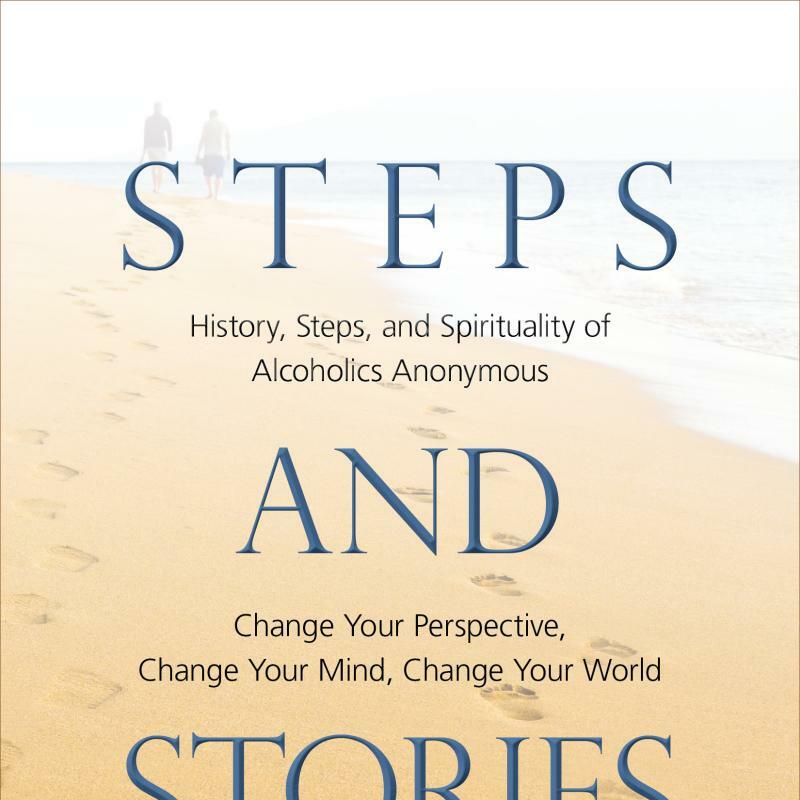 Sandy’s perspective on the Steps makes clear that from Step One that you are beginning a spiritual journey. His “slide projector” provides wonderful imagery and clarity to Steps 4 through 12. Sandy offers a message of hope in a way which makes the steps accessible to all and spirituality a desirable goal. This is a must read!! and a great gift.